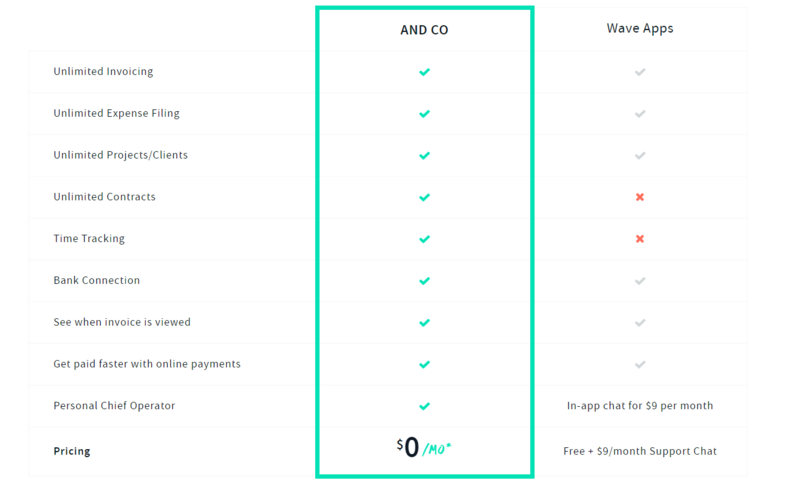 By switching to AND CO from Wave, you’ll get more than just another accounting software with the bare essentials. You can track time, better manage your workload, and forge strong, lasting client relationships with AND CO. Check out the features below to catch a glimpse of what we’re talking about. Take a look at what AND CO has to offer here.